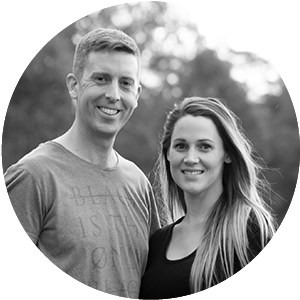 Citipointe Church began as Brisbane Christian Outreach Centre in 1974 with a group of 25 people meeting as a homegroup. 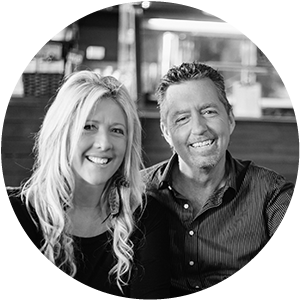 In 2000, Mark and Leigh Ramsey took over the leadership, renaming it Citipointe Church. 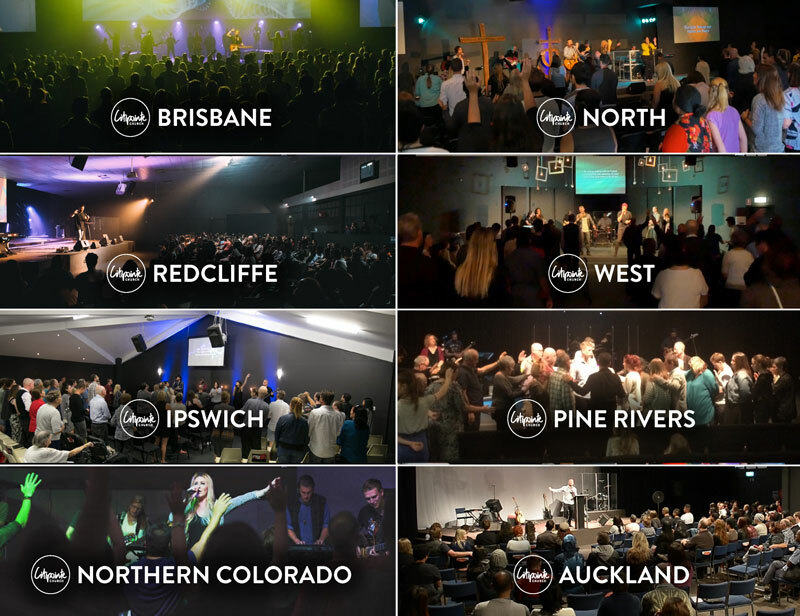 Citipointe is now global; with 9 locations in South East Queensland, New Zealand, Bulgaria and the USA and an attendance of 8000 people. 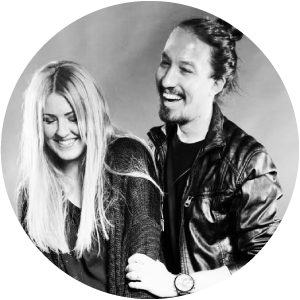 Citipointe Church is now one of Australia’s largest and most influential churches with the mission to “Unmistakably Influence our World for Good and for God”. In 1983, a 110 acre property was purchased in Carindale, Brisbane to position the church for its future expansion; with the campus now including a 2000 seat church, low-cost housing units and an educational hub: Citipointe Christian College (a 1600 student school from prep through to grade 12), Citipointe Kindergarten, Citipointe Childcare, Citipointe International College, Citipointe Ministry College and Christian Heritage College (Higher Education Institute). The church’s influence spans from education to social justice, being the home and birthplace of Red Frogs (Australia and International), It’s Not Ok (Australia and International) and the SHE Rescue Home in Cambodia. Citipointe Live is the music arm of the church and brings a uniques sound of praise and worship to believers across the globe. 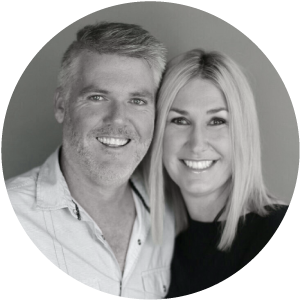 Mark and Leigh Ramsey are the Senior Pastors of Citipointe Church, a multi location church throughout South East Queensland; Australia, New Zealand, Bulgaria and the US. Mark is also an author and preaches internationally. 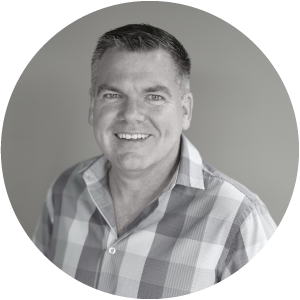 He is passionate about the influence of the local church in the world, equipping leaders and investment into the next generation. His exciting preaching and teaching style sees unbelievers move to faith, believers move towards their destiny and the power of the Holy Spirit transform lives. 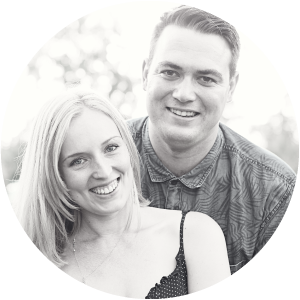 Leigh is committed to seeing the broken healed, the captives set free and the local church flourish. Her warm and personal style of communicating speaks directly to the heart and she lives by the belief that there are no limits to what can be achieved if you don’t care who get’s the glory. 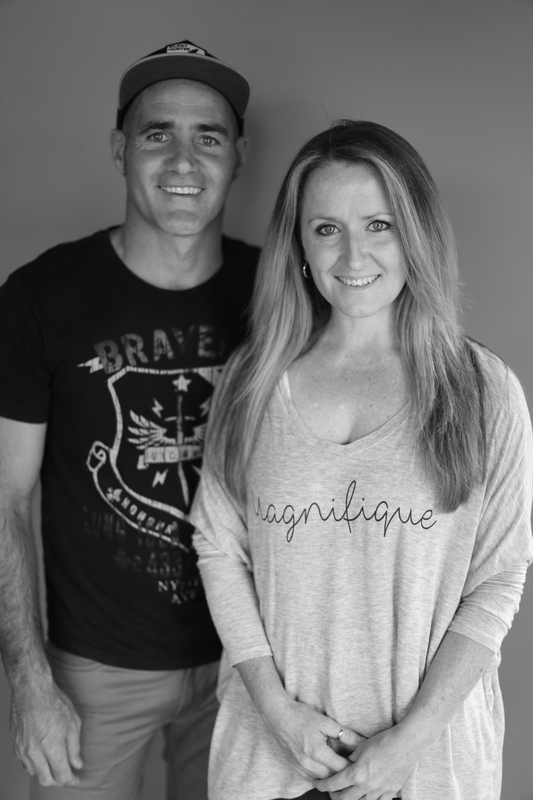 She is the Founder of the SHE Rescue Home in Cambodia where the lives of so many girls at risk of being trafficked are radically changed. 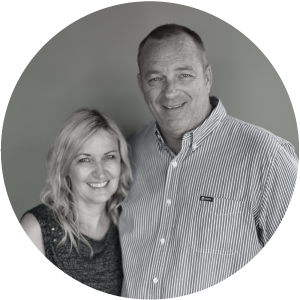 Mark and Leigh have four adult children and six grandbabies who they adore. 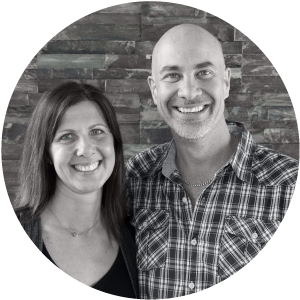 Tim and Wendy McDonald have been a part of Citipointe Church for 19 years. 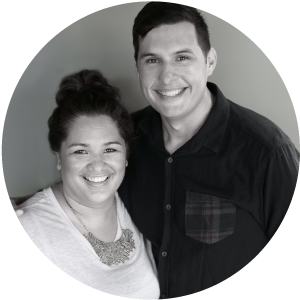 Tim has served as Youth Pastor, New Christians Pastor as well. 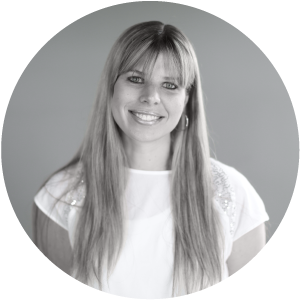 Wendy has served in many areas of the life of the church but primarily served as Creative Pastor & Worship Leader. 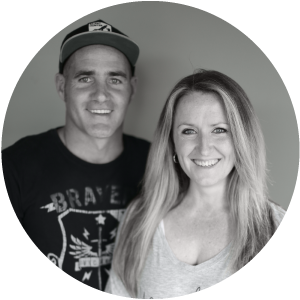 They have three handsome sons who are full of life and wholeheartedly love Jesus As Location Pastors for Citipointe West, they are very passionate about the local church, have a genuine love for people and a strong desire to see the church engaging the local community. 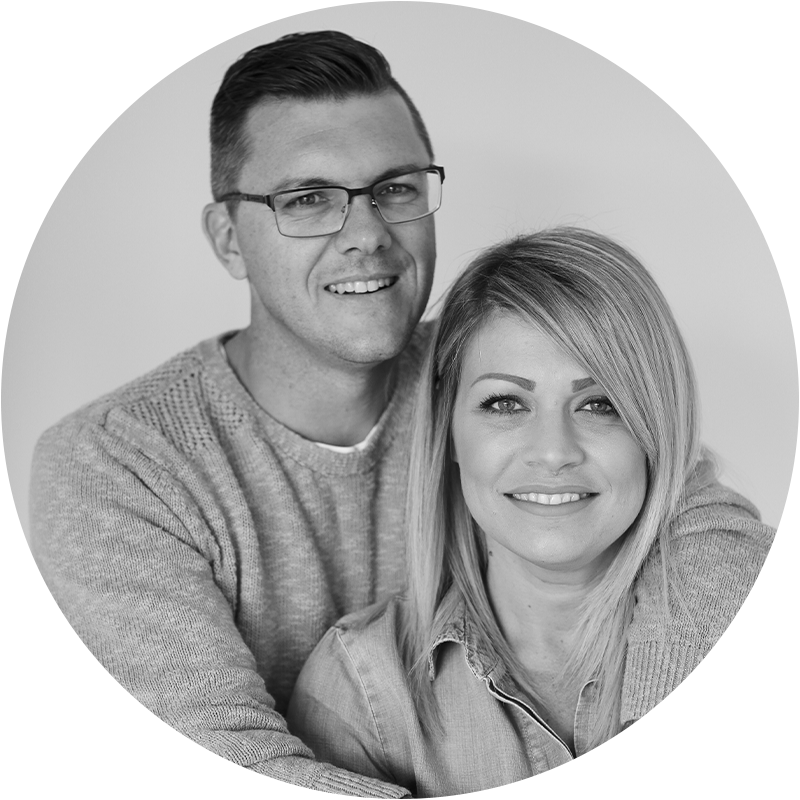 The vision they see is that the Western suburbs would be influenced for Good and for God. That Citipointe would not only reach the hearts of the people for Jesus, but also be a voice into the community, society and local government.  To unmistakably influence our world for good and for God. To unmistakably influence our world for good and for God! © 2019 Citipointe Church West.